You have several options if you want to travel to the Oslo region. You can travel both by plane, train, bus, ferry and car to our region. Here are some suggestions on different ways to travel to our region. Airport Express train at Oslo airport Gardermoen. The station is situated at Jernbanetorget in the city center. Mainline services towards Trondheim/Bodø, Bergen, Kristiansand, Stavanger, Gøteborg and Stockholm. Intercity-services towards Skien, Lillehammer, Halden and Gjøvik. Several regional and local services. Airport express trains depart from the station every 10 or 20 minutes. On Oslo central station you will find several restaurants, shops, newsstands, pharmacy and other amenities. Oslo Central Station is located together with two of the largest shopping malls in Oslo city centre, Byporten and Oslo City. From Oslo Central Station there is a short walk to the bus terminal . 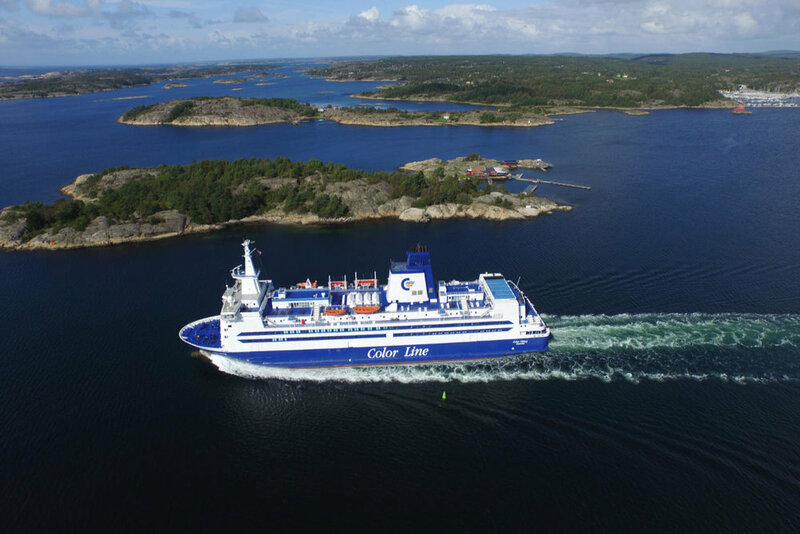 Color Line sails its Super Speed ferry on the route Larvik-Hirtshals (Denmark). Larvik is about two hours driving south of Oslo. 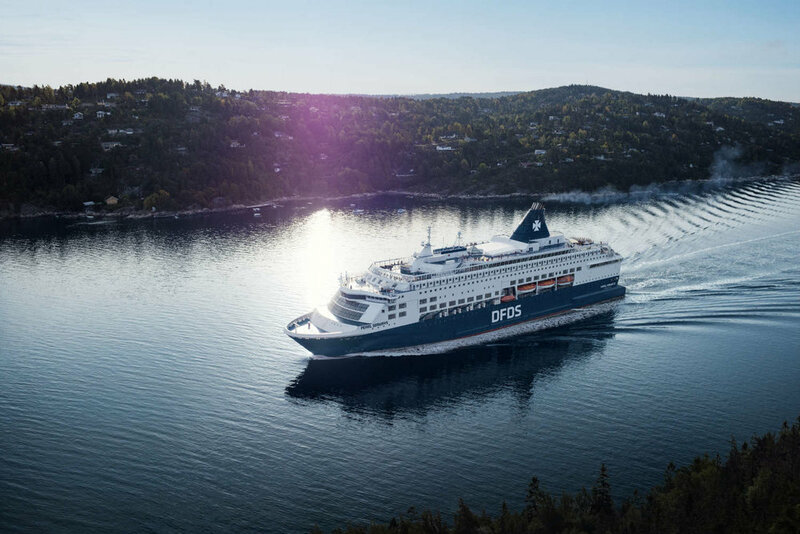 The Super Speed ferry has a cruising speed of 27 knots and therefore the journey from Hirtshals to Larvik takes only 3 hours and 45 minutes. Larvik is a good starting point to visit Vestfold county with its countless beaches and inviting coastline and small picturesque towns. Larvik is also only 25 minutes drive from the another Culinary Heritage region - Culinary Heritage Agder Telemark. More information on the route between Larvik-Hirtshals here https://www.colorline.com/denmark-norway/ferry-hirtshals-larvik The terminal in Larvik is just 5 minutes drive outside of Larvik city. See map below.